We know that sometimes, it’s OK to take a bit of a risk in life, other times you like to understand that everything will be OK. That’s why we have options to reduce your liability in the case of an accident, and to cover you for those things that sometimes happen, such as flat tyres or that rock through the windscreen. Includes: One windscreen replacement, one tyre, single vehicle accident coverage and vehicle retrieval and recovery costs up to $5,000. 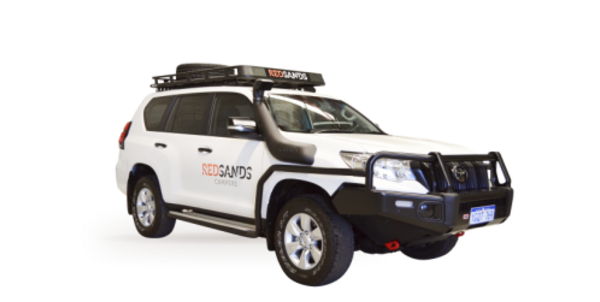 Includes: Unlimited windscreen replacement, two tyres, single vehicle accident coverage and vehicle retrieval and recovery costs up to $5,000. 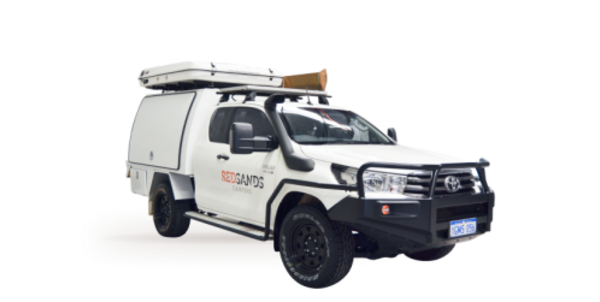 Whilst we prepare the RedSands vehicles to the highest quality possible, it is always nice to know you will be covered for those unexpected situations. If they happen, just give us a call and we will sort the rest out for you. Includes: One windscreen replacement, one tyre replacement, two puncture repairs, single vehicle accident coverage and vehicle retrieval and recovery costs up to $5,000. Includes: Unlimited windscreen replacement, two tyre replacements, three puncture repairs, single vehicle accident coverage and vehicle retrieval and recovery costs up to $5,000. Includes: Unlimited windscreen replacement, two tyre replacements, single vehicle accident coverage and vehicle retrieval and recovery costs up to $5,000. BOND – HOW DOES IT WORK? 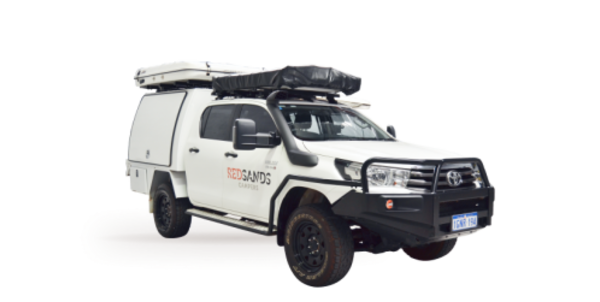 If you opt not to reduce your liability in the case of an accident, we will require a AUD$8,000 bond from you to secure the hire of the 4WD Camper over the duration of the rental period. This bond will be held over the vehicle and returned to you, usually within a week of you returning the vehicle. Of course we know and understand that from time to time, things happen and should any damage occur to the vehicles, we will supply you with an itemised report with the costs to repair. We are not in business to make money out of your misfortune if damage occurs, we just want to get the camper back on the road for the next lucky person about to embark on their adventure. Again, always refer to the terms and conditions of hire for more information.